The Porsche Turbo Carrera is one of the most interesting turbocharged cars to have been produced. Also referred to as the Turbo Carrera or 911 Turbo, the vehicle is one of the most iconic from the 1970s and is the vehicle that is thought of when car enthusiasts discuss turbocharged cars. 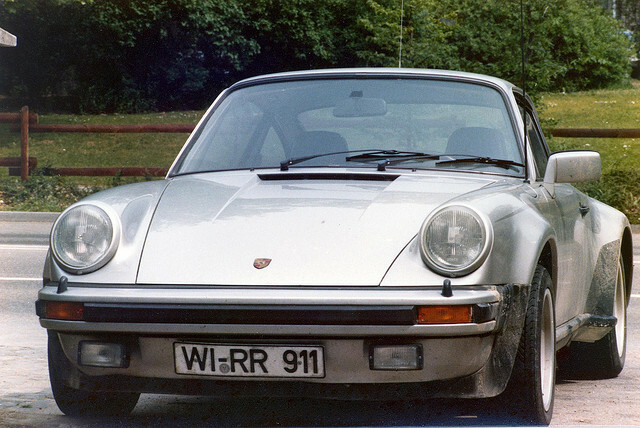 When Porsche designed the Carrera, the company decided to pair the new turbocharger with the K-Jetronic-electronic fuel injection system that was also newly created by Bosch at the time. This combination made the vehicle one of the first turbos that was capable of driving around town in addition to racing on the track. The Carrera of the time was powered by a 3.0 liter v6 rated at 234 horsepower. Although a far cry from the 530 horsepower the 2009 GT2 features today, the 911 Turbo was one of the first of its kind in the turbocharged auto field.